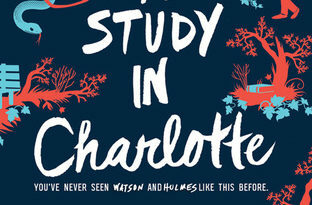 I’ve always been a fan of mysteries, so I was pretty excited when I stumbled across A Study in Charlotte, about Sherlock Holmes’ and John Watson’s great-great-great grandchildren who end up at boarding school together where they are quickly framed for a murder. Like his great-great-great grandfather before him, Jamie Watson tells the story from his perspective, as he is dragged along for the ride by the genius but eccentric Charlotte Holmes. This book is a really fun read. 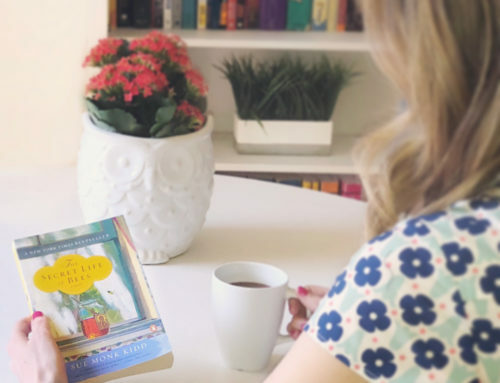 Charlotte and Jamie start off as rivals, but as they get deeper and deeper into danger trying to clear their names, their relationship blossoms. 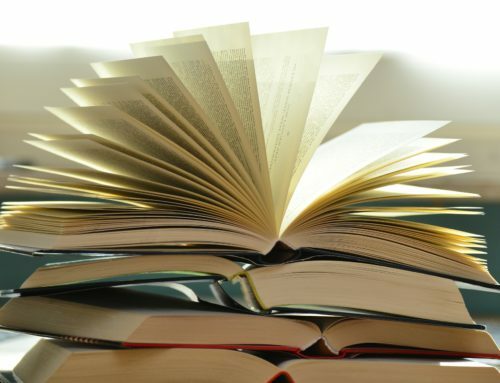 The mystery is engaging, with lots of twists and turns and suspense that will make you want to keep reading. If you like mysteries, or are looking for a page-turning read, I highly recommend this one!